Today is Nyerere Day in Tanzania, a day to celebrate the country’s first president, Julius Nyerere, who led the country from the start of its independence until 1985. 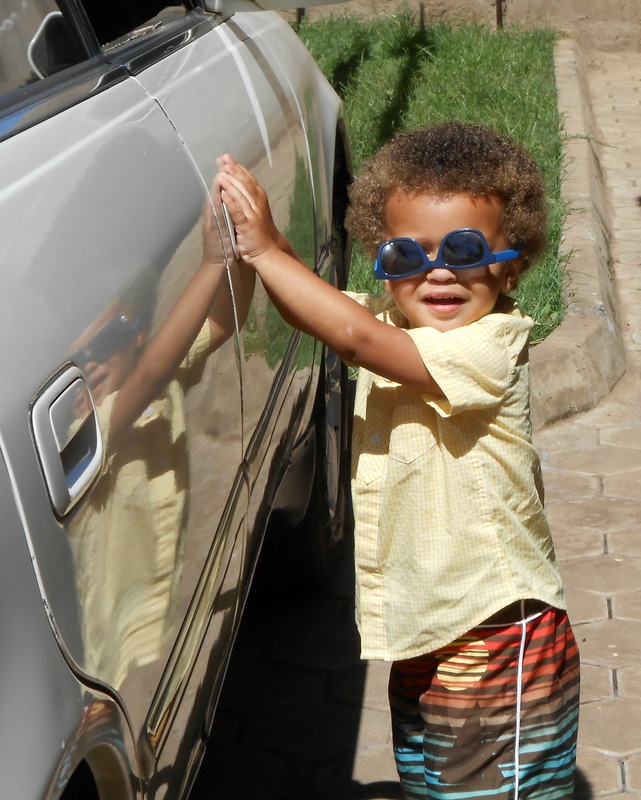 To celebrate the day, Max and Elly donned their sunglasses and we headed to the Arusha Festival but that turned out to be a bust, despite all its hype about being a great family event. I was looking forward to blogging all about our exciting day out, but instead all I’ve got is this awesome picture of Max in his sunglasses. Enjoy!